SUNO DEKO curates an experience in which he along with musicians: BREATHERS, ALLIGATOR INDIAN, and 100 WATT HORSE create visual based works to support the atmosphere of their show. 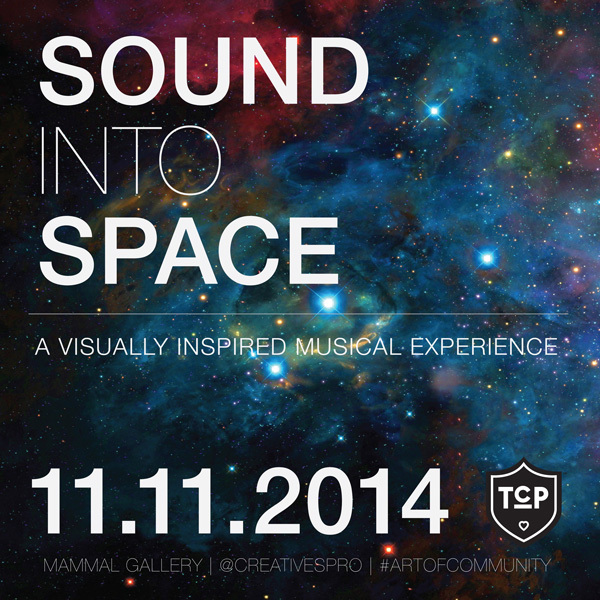 Not only will guests enjoy the musical stylings of each performer, they will also experience installations/ art works created by those performers. "XIV Dinner No. 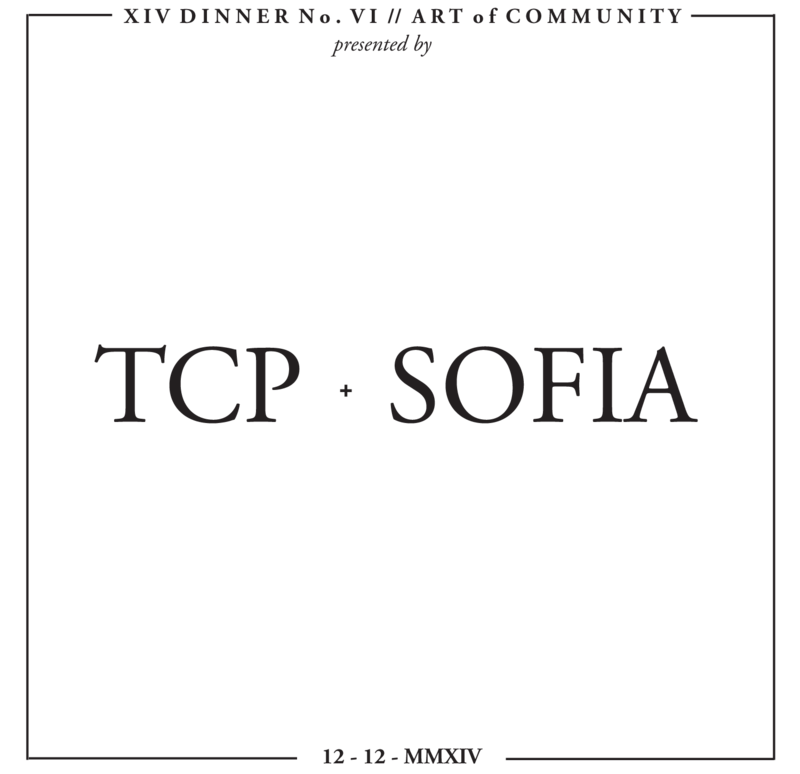 VI // Art of Community"
SOFIA presents an intimate holiday dining experience of in celebration and support of TCP's third year! We're excited to announce our chef very soon!